My business ties me strongly to my valued clients and my goal is to continue to extend you a level of service and attention that is not dependent on whether you are prepared to do a transaction. I appreciate the opportunity to serve you and have designed my site to provide you, as a homeowner, that can assist you in your goals, hobbies, and living. Please feel free to bookmark my site to take advantage of the latest , , and more. Feel free to contact me with any questions you may have about real estate or the community. 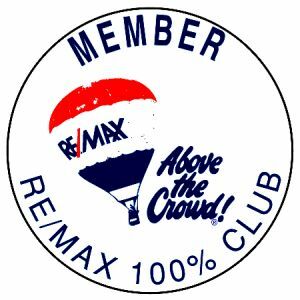 And if you know of someone that may be interested in making the exciting decision to buy or sell a home, I would be honored to provide the same level of superior service. I greatly appreciate your support!